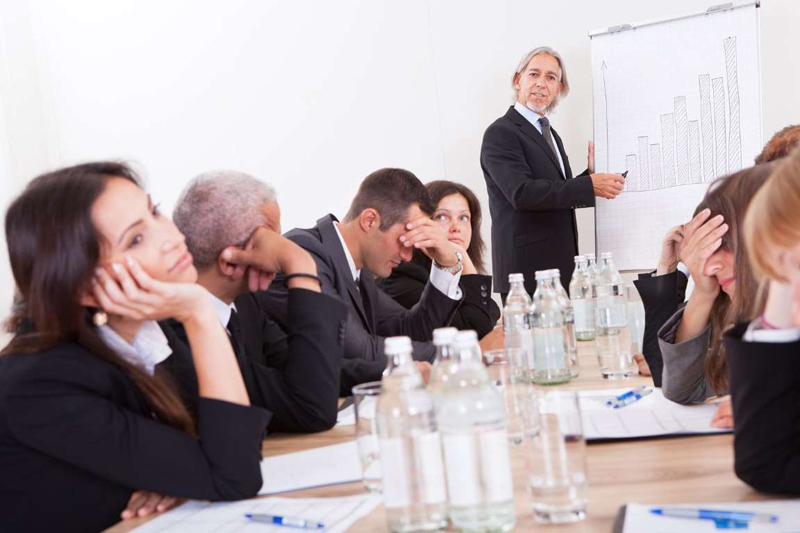 If you want to improve the efficiency of your next meeting, try eliminating these big time-wasters. Is it important? Does it need to be shared with the whole group? Are you the one that should share it? Has anyone else already shared something similar? Jennifer Faught is a Petra Coach and entrepreneur who brings a quiet intensity to helping people align intentional action with beliefs. She spent the past five years coaching creative business owners on how to scale their companies while simultaneously building a nationwide online learning platform for business owners. Jennifer has served on the leadership team for a family-owned SaaS and IT business, as well as a venture-backed health-care company. As an entrepreneur, she launched a graphic design business and sold her learning platform, which grew over 450% in four years.